1. 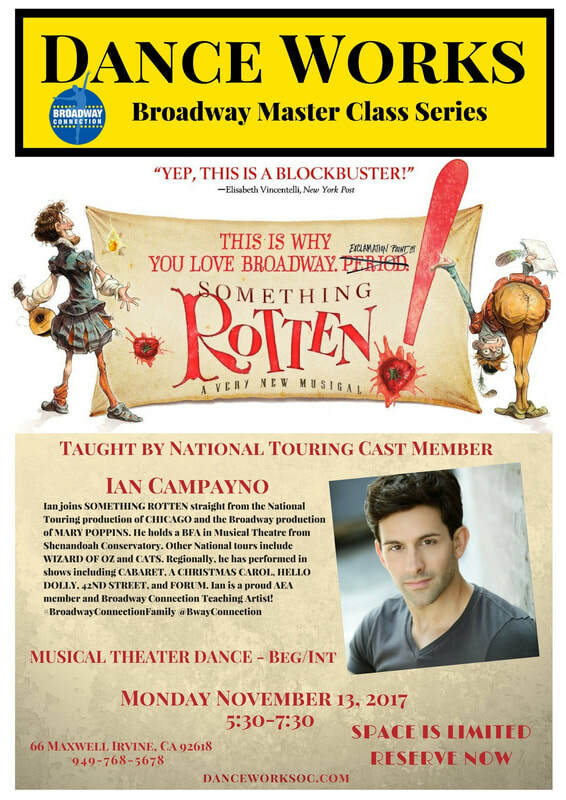 Please fill out the form below and click submit to hold a spot in the Something Rotten MASTER CLASS. 2. We will contact you to register you. 3. Please note that this puts you on the interest list only and you are not confirmed until you are registered. 4. Space is limited so confirmed dancers get 1st priority.